Mohandas K Gandhi has not said that of any woman. ‘Woman’? ‘Girl’, really, from a Tamil family of indentured labourers working in the Transvaal, South Africa, where MKG had turned, with the turn of the 19th century, from lawyer to protester for the rights of the Indian community, from a barrister clutching a rail ticket no one around honoured to a statesman no one could ignore. 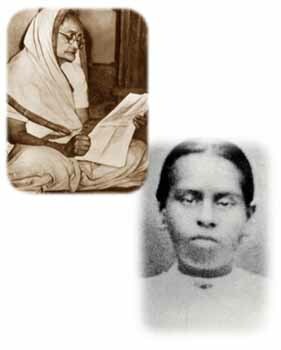 Let me give the reader Gandhi’s own description of the woman he was writing about: “Valliamma R Munuswami Mudaliar was a young girl of Johannesburg only 16 years of age. She was confined to bed when I saw her. As she was a tall girl, her emaciated body was a terrible thing to behold.